[BB-Blog]: Low-Rise. 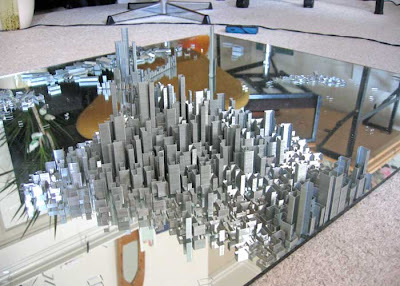 A city of staples. Low-Rise. 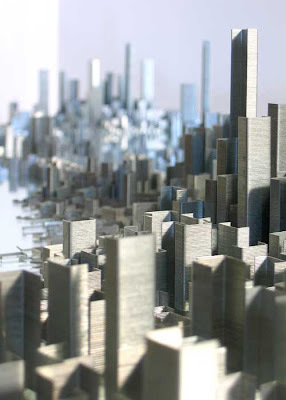 A city of staples. That's pretty creative. I wonder how long it took. Wow - the concept that it could all falls to pieces freaks me out! But it looks spectacular. Lovely find - thank you!